This video is long overdue 😉 I implemented picking in the fall of last year 😉 But for the video to look nice, I wanted to show that we could pick through transparent objects. But back to picking! 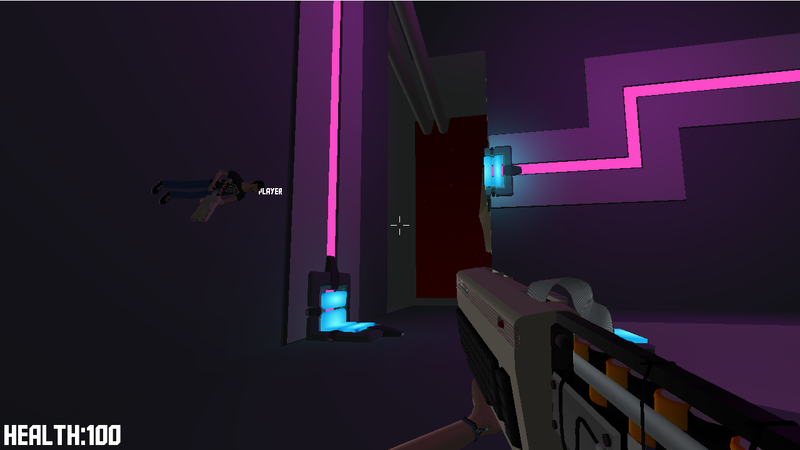 We first cast a 3D ray through the scene to see which objects we potentially hit. We then render the objects that intersect with the ray, to an offscreen frame buffer object, using some very basic shaders. In this buffer object, we encode an identifier for the object, so that if 2 objects are hit by the ray, we can later figure out which one was rendered in front of the other. We also render the distance from the pixel we render, to the camera, in the frame buffer, so we can calculate the exact world coordinate of the point where we “hit” the object. We also use a scissor technique to only render the single pixel we hit on the screen. This makes the picking “query” very efficient. 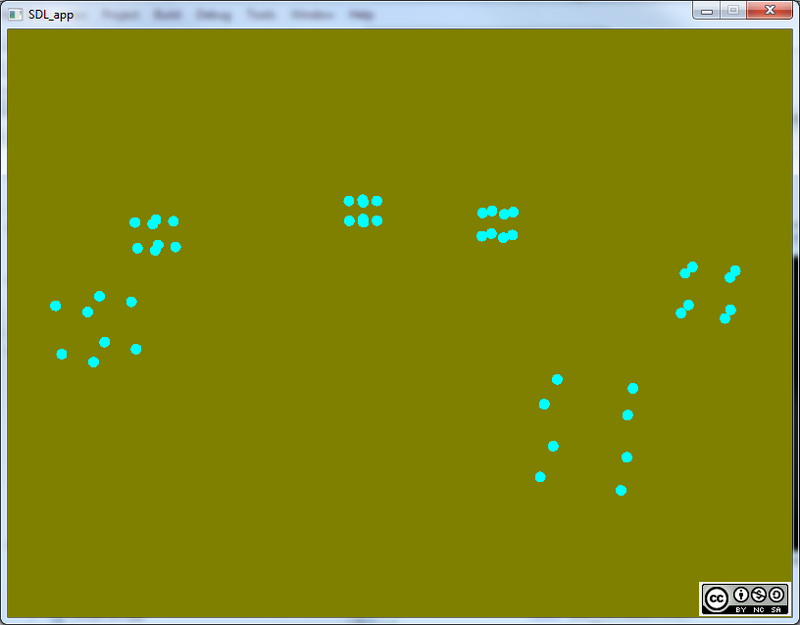 We then read the pixel value back from our frame buffer, to see if the object was hit, and where it was hit. The system does support multiple cameras, view ports and scenes overlapping without issue. So.. eehmm… Yeah! Progress report! We’ve switched over from ODE physics to Bullet physics. Simply because we were looking for a physics engine which is better maintained, and is more mature in many ways. We’ve implemented FreeImage. 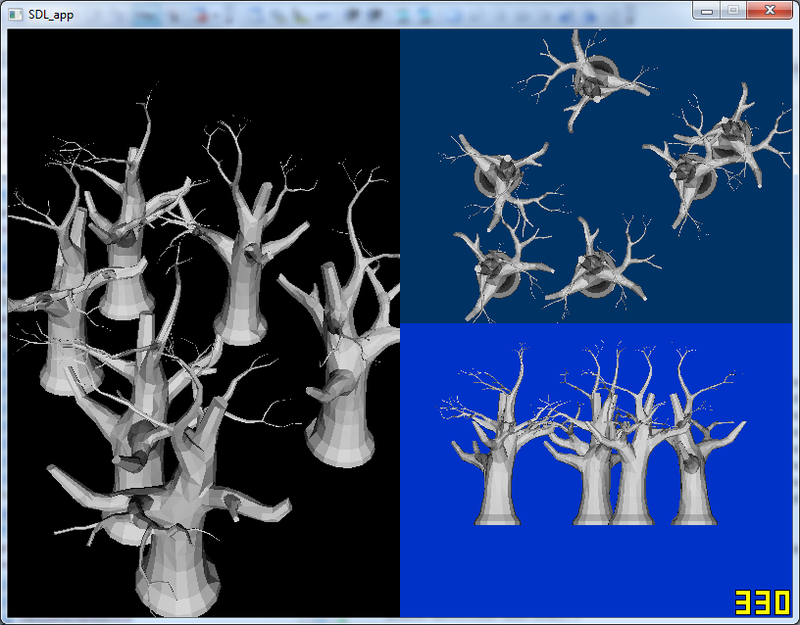 Piko3D is growing, from something small into a full fletched game engine. 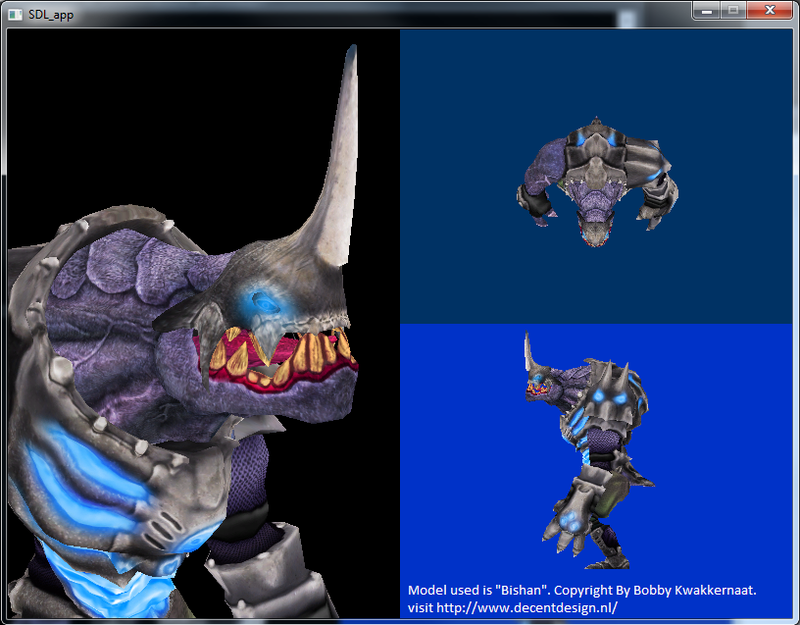 The renderer is getting better, we have positional 3D sounds, and ragdoll physics. We found that it was time to support more than just png files, and picked FreeImage for the job. Meanwhile, the game folks have given us a lot of feedback on how they are using Piko3D for surprise surprise, their little game prototype! 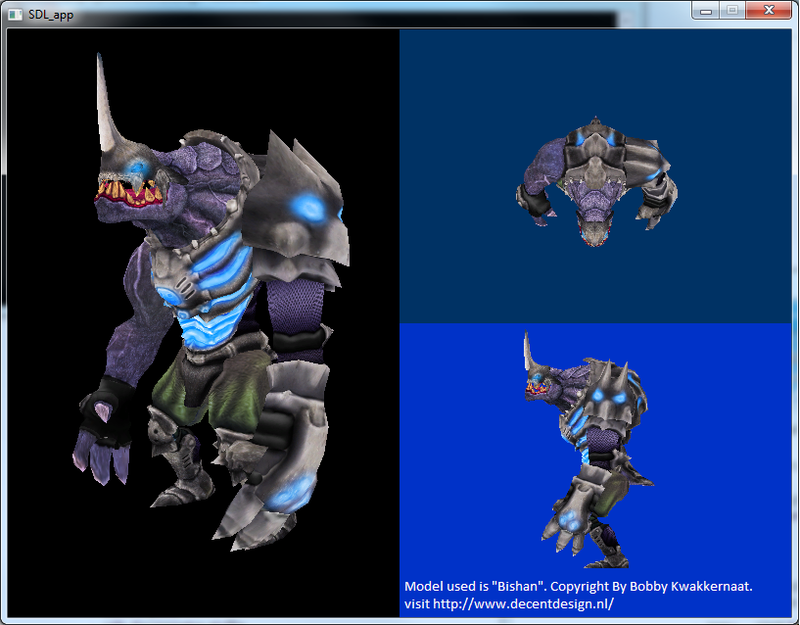 We’ve been working with them in optimizing/fixing Piko3D’s script interface too, but HAH! We’re not showing you the game yet. We want to polish it a bit further before we put it out there. So there! A whole lot of stuff we did, in the few hours of spare time that are not consumed by gaming 😉 and nothing to show for it!! How disappointing! This is kinda how we feel as well, but soon it will be time to show off some of the new features we’re planning in Piko3D. So stay tuned! and thanks for reading. 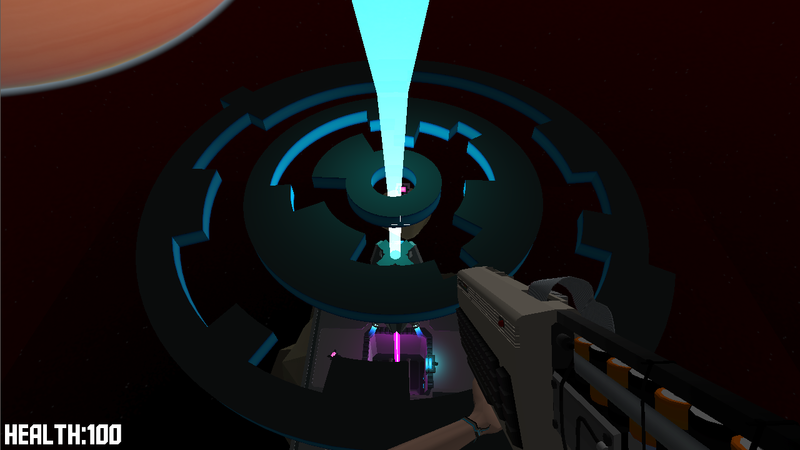 First steps in Deferred lighting! 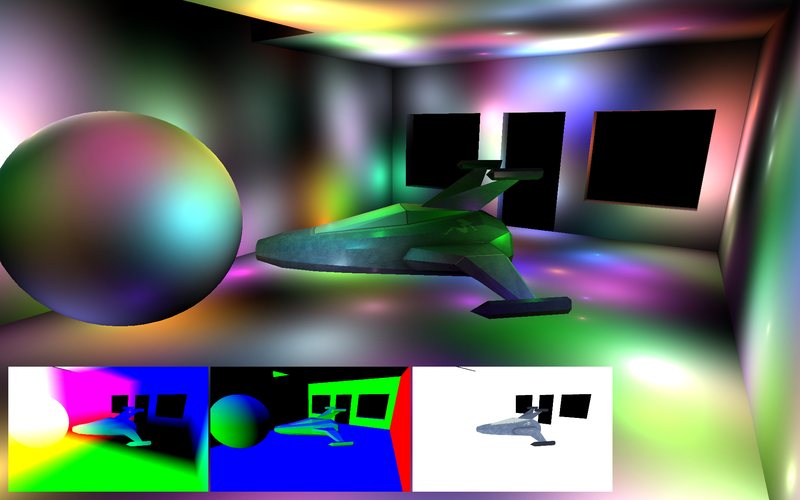 Deferred lighting with position, normal and diffuse buffer. Got some news for ya! We’re still hard at work, and I actually have some screenshots to post! Hurray! 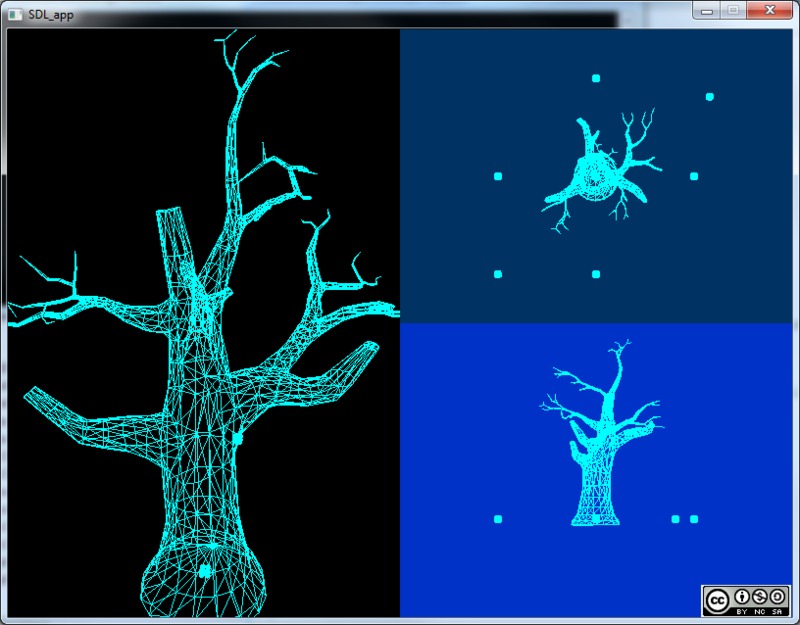 The new renderer is starting to work nicely, and we actually have a half decent structure for drawing stuff now! Aside from that, Our OpenAL implementation is almost finished, we have support for bones, just no animations yet 😉 So we’re working on animations and I believe Micron is looking into Inverse Kinematics, so should be exciting. 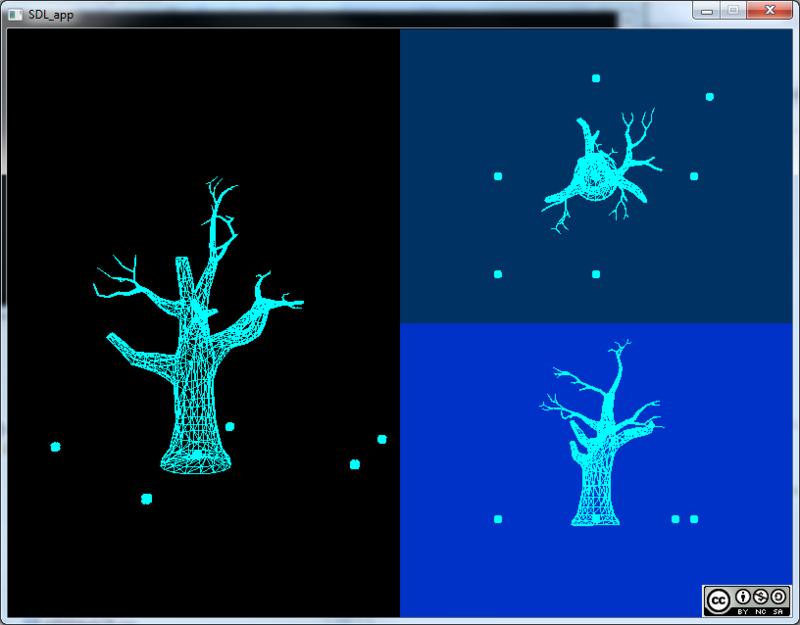 Our deferred renderer is currently in the stage of just simple lights. 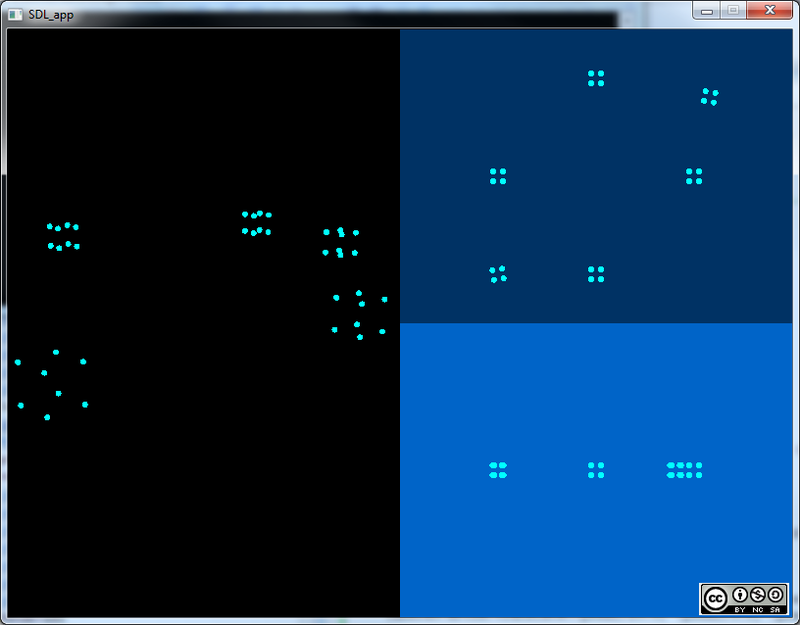 No transparencies yet, and no shadows or any post filter effects. Post filtering should be fairly simple to add to it later though.